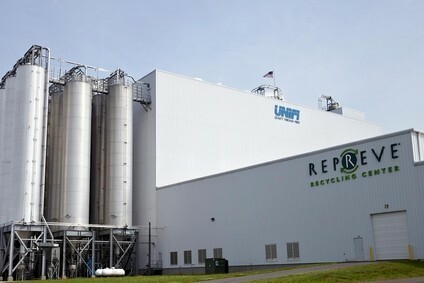 Yarn manufacturer Unifi has revealed plans to increase its texturing capacity in the US and Central America next year to meet growing demand for synthetic yarns in the CAFTA region. Chairman and CEO Bill Jasper said the move will also support its mix enrichment strategies. "Because of the continued success and expected growth of Repreve, we will also continue exploring backward integration opportunities into bottle washing." Net income amounted to US$7.1m for the three months to 28 September, compared to $8.9m in the same period of last year. Sales increased 3.3% to $174.2m from $168.7m a year ago, helped by improved volume in the company's nylon and international segments, as well as "mix enrichment" improvements in its polyester division. Gross margin improved by 20 basis points, despite larger than anticipated manufacturing variances related to Unifi's 4 July shutdown.